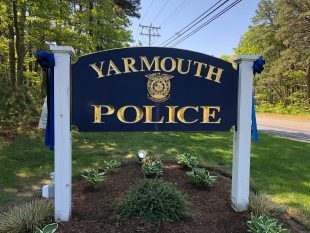 On April 12, 2018 our community suffered an incredible loss of Sgt. Sean Gannon. In response to this tragedy the community put up blue light bulbs to symbolize their support for Sgt. Gannon and all the policemen and policewomen who put their lives on the line every day. 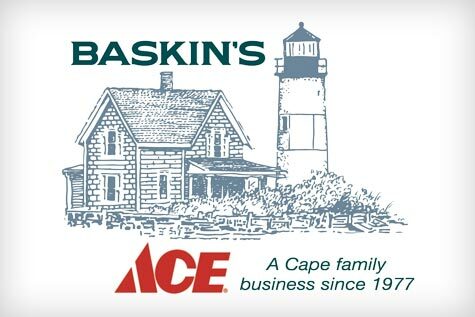 Baskin’s Ace donated all the proceeds of any blue light bulb sold to our community and we proudly donated $7,000 to the Yarmouth Police Foundation in memory of Sgt. Gannon and with the support of our amazing Cape Cod Communities. We are proud to be a part of these communities on Cape Cod.